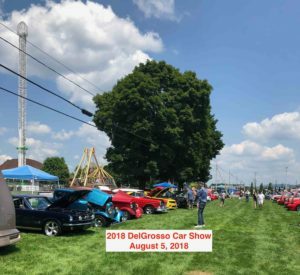 It was Sunny and Hot, but at least it didn’t rain for the Annual ACC Car Show at DelGrosso’s Amusement Park, Tipton, PA on Sunday August 5th. 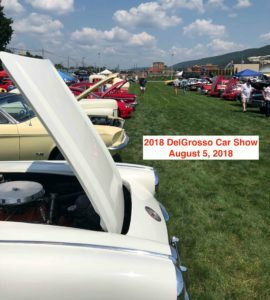 As always, there where well over a 100 cars and trucks of all types and years. Thanks Randy Johnson (President – ACC) for being such a great host and making us (CCWP) feel welcome. 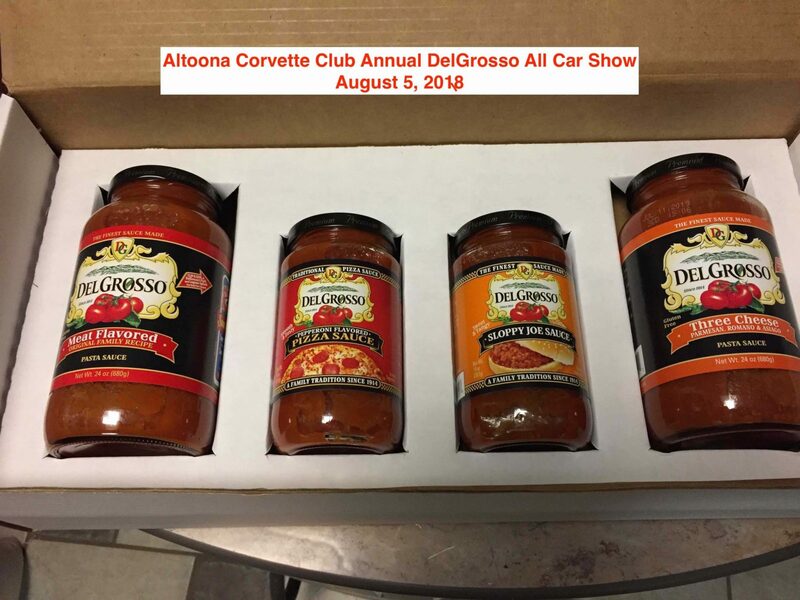 Thanks DelGross’s for being such a great sponsor and especially for the gift of sample sauces…. 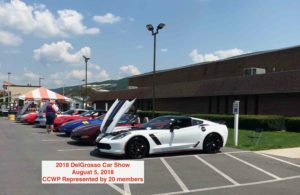 Once again, CCWP came in “force” and represented the club with a total of (20) cars!… Way to go CCWP! Our Club took away (4) Trophies, which is one more than last year!.. 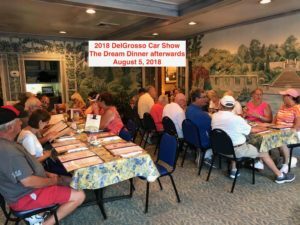 Congrats all those you won and the hard work you put in to prepare your car for judging in the heat. 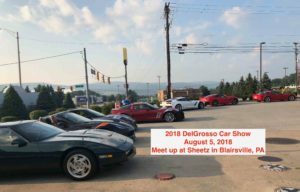 (18) members met at Sheetz in Blairsville and caravanned together, which was awesome to see us all on the road together! 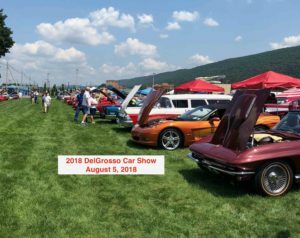 Here’s a few pics on the club parked together at the show…. 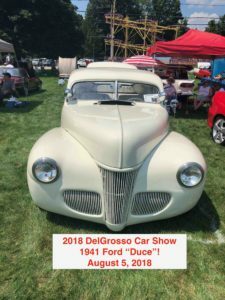 A few pics of the other cars in the show! 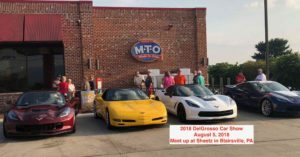 Of course it wouldn’t be a complete CCWP car cruise without eating some “FOOD”!…. 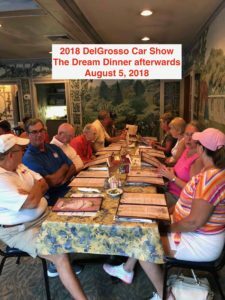 The Dream restaurant as always didn’t disappoint…. Great food!